PlayStation Plus has 26.4 million subscribers. In its recent Corporate Strategy Meeting for fiscal year 2017, Sony revealed that the PlayStation Network has 70 million monthly users. It classified this users as “active” though it didn’t clarify what an “active user was. This figure presumably includes PS4, PS3 and PlayStation Vita users. Sony also revealed that PS4 users spend 600 million hours collectively every week on PS4. PlayStation Plus, Sony’s paid subscription service which is mandatory for multiplayer, has 26.4 million members by the end of the last fiscal year. The current goal is to make PlayStation Plus more appealing and enhancing content to increase subscriber numbers. Other success stories for Sony include the PS4 shipping 60 million units as of April with strong sales for PlayStation VR and PS4 Pro. The company has its E3 presser on June 12th and will likely lay out its release schedule for the next year. 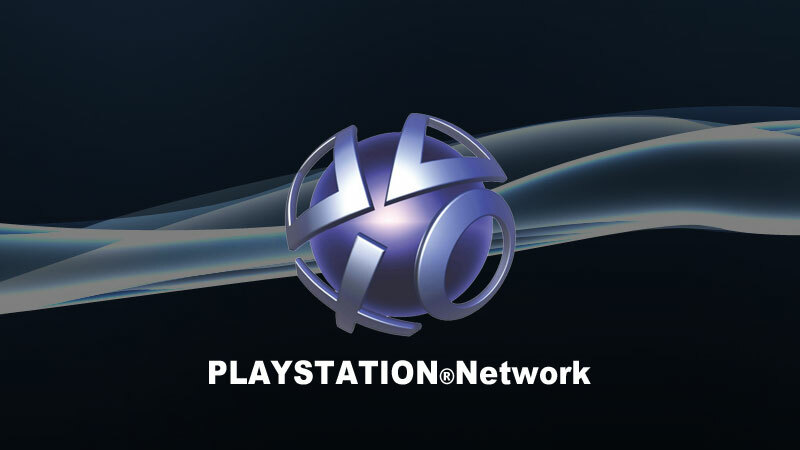 What are your thoughts on the PlayStation Network and PlayStation Plus numbers? Let us know in the comments.